How’d you get your start as a leader in our community? What’s your path been? I got my start as a community leader when I accepted a job as a community organizer at Richmond United Neighborhoods. I was fresh out of college with no experience or skills. Most of my learning took place through trial and error. Since that time, I’ve grown and expanded as a leader. My lifelong love of fitness took a more straightforward path. My father, Roger Bailey, was an avid tennis player and served as a role model and motivator for me. He gave me a “Chris Evert” racquet for my 12th birthday. By the age of 15, I was on the tennis team at Thomas Jefferson High School and I have led a physically active life ever since. One only needs to look at the health statistics in Richmond to see the link between physical activity and public health. In areas of the East End where people are sedentary and access to fresh food is limited, there are higher incidences of chronic disease such as hypertension and diabetes. In other areas where there are safe places to walk and healthy foods are readily available, health statistics are much better. This obvious health disparity more than justifies the need to continue to train “active warriors” to help people living in health challenged communities to adopt a more physically active lifestyle. 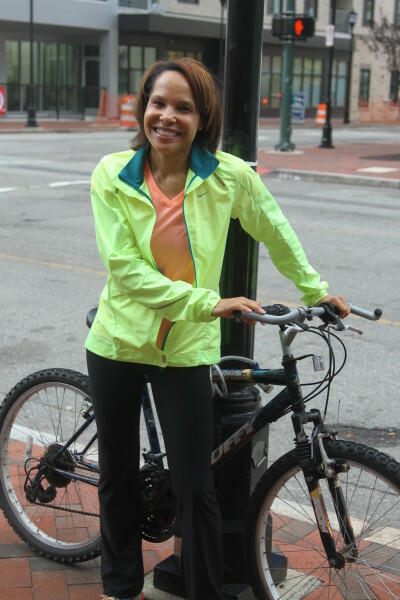 Being a mentor with the Active RVA Warriors was appealing to me because I knew it would allow me to share my enthusiasm for living a healthy lifestyle with others. It also would present an opportunity for me to utilize my community organizing skills for the well-being and improvement of the citizens of Richmond. 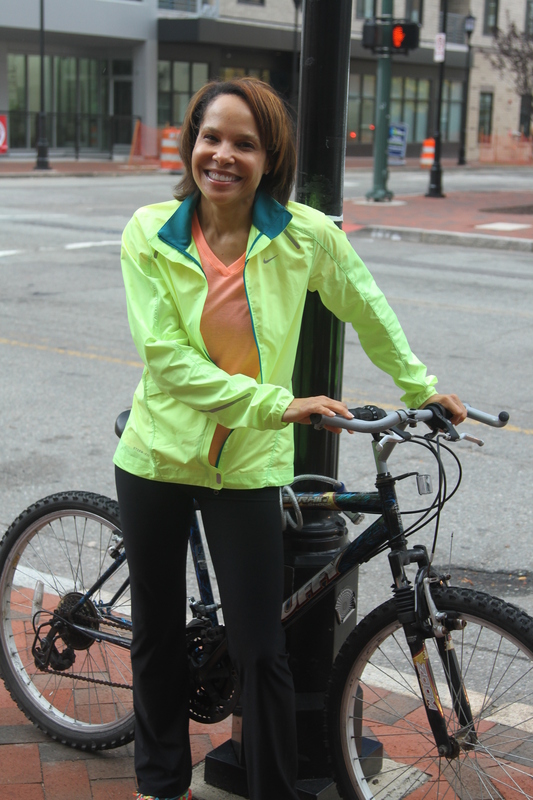 I am currently a participant in the Bike Walk RVA Academy. Through this program, I am gaining the skills needed to become an advocate and champion for biking and walking in the City of Richmond. Everyone does not have money to join a gym, but everyone can walk for exercise. As an enlightened citizen, I feel it’s my duty to make certain that the infrastructure is in place for all to be healthy. For fun, I enjoy biking, group exercise classes, and reading. Richmond is currently number 20 on the list of America’s Top 20 Healthiest Cities. In 10 years or less, I would like our city to take the number 1 spot. We currently have the basic elements to support healthy lifestyles and to be ranked as a healthy city. However, to be number 1, we need to improve upon what we have – such as building a larger farmers’ market, more bike/walking trails, a bike share program, etc… Improving the quality of life for every Richmonder can be achieved through the use of financial resources to build infrastructure, political commitment to support active living for all citizens, and the courage to develop innovative programs like Active RVA Warriors to reach communities that have limited access to healthy options.